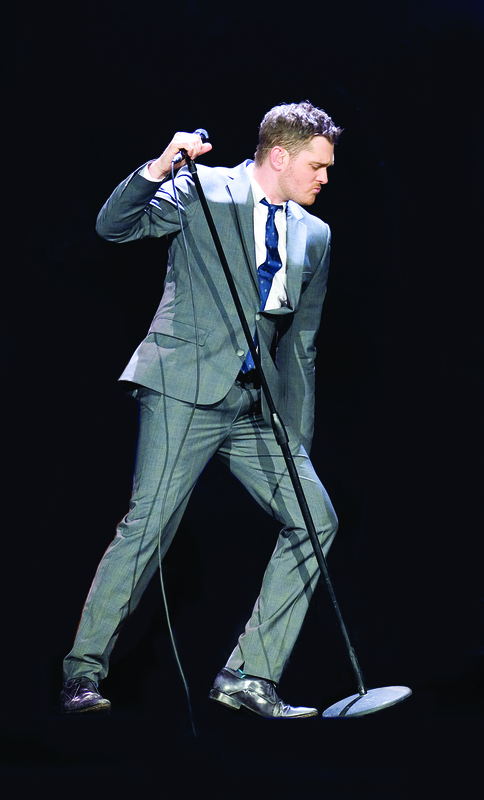 King of Swing Michael Buble follows-up his sold-out ten night residency at London's O2 Arena with the announcement of a short regional tour. The 2014 shows begin at Manchester Arena on March 1, 2 and 4, then move to Glasgow SSE Hydro on March 8 and 9 before concluding at Birmingham NIA on March 12 and 13. The Canadian's London concerts during the summer saw him performing for over 150,000 fans and his current album, To Be Loved, is still riding high in the charts having gone straight in at number one with first week sales of 120,000. The record has also topped the American and Canadian chart and has sold two million copies worldwide. 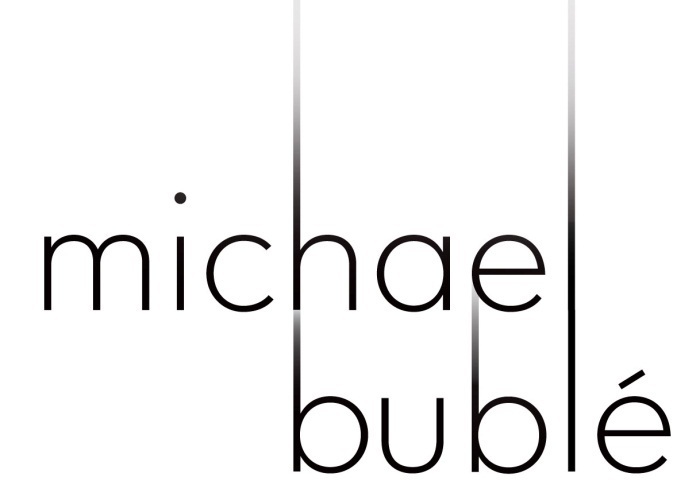 To Be Loved is Michael's eighth studio album, following his Christmas album which sold seven million copies internationally and was the second biggest selling album of 2011 after Adele. The new record was produced by Bob Rock and includes a mix of standards as well as four original songs co-written by Michael. It features hits previously recorded by some of the 38-year-old singer's musical heroes including the Bee Gees' To Love Somebody, the Jackson 5's Who's Loving You?, Jackie Wilson's To Be Loved and the Elvis Presley classic Have I Told You Lately. There are duets with actress Reese Witherspoon on Frank and Nancy Sinatra's Something Stupid, Bryan Adams on After All, Naturally 7 on Have I Told You Lately That I Love You? and The Puppini Sisters on Nevertheless (I'm In Love With You) .